Unique, Move-in Ready Contemporary Home! Welcome home to this bright, inviting, move-in-ready 4+ bedroom contemporary just minutes from uptown Athens. The main living area features an open floor plan with vaulted ceilings, hardwood floors & lots of windows. The remodeled kitchen boasts higher-end cabinets, solid surface countertops, ceramic tile backsplash, gas stove, & more. Entertaining is a breeze here with adjacent dining & living areas that provide views of the lovely wooded yard & easy access to the spacious deck. A large, sunlit owner's suite graces the opposite end of the house, also with its own vaulted ceiling, hardwood floors, and comfy, built-in window box seat. The owner's suite also includes a large, tiled full bathroom w/ double-bowl sink plus an enormous dressing room that could easily be converted to a 5th bedroom, nursery or private study. Of the 3 additional BRs, one has a fun and extravagant playroom loft area for the kids (or the kid-still-in-the-adult). Want more? How about an entire lower-level apartment for the in-law or teenager, with BR, kitchenette, full bath and separate entrance? 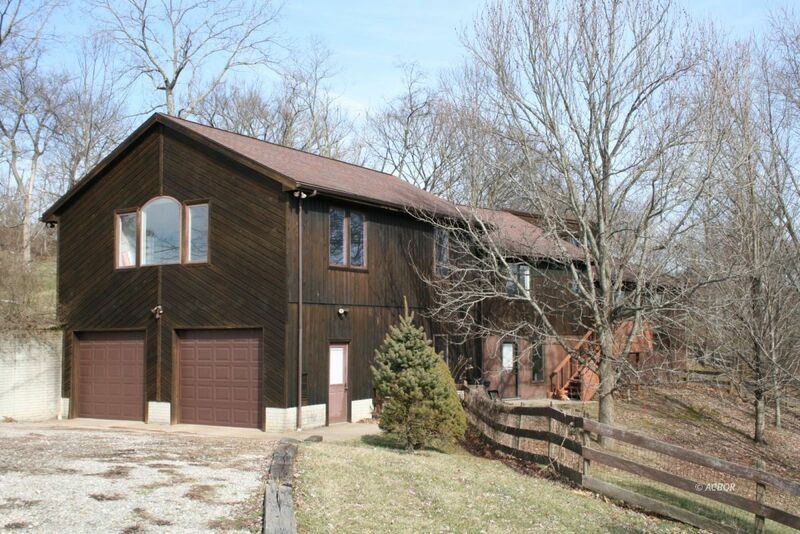 A big 2-car garage & large basement with workshop & storage area round out this amazing house. Won't last long!